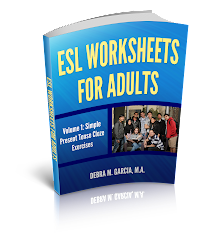 Teaching ESL to Adults: Gung Hay Fat Choy! Happy New Year to my Asian ESL students and everyone else. This Spring Festival is one of the more (if not the most) important traditional Chinese holidays. It's also celebrated by other East Asian cultures and countries. While it is important and useful for ESL students to learn about holidays in the English-speaking countries in which they live, I believe it's also important to learn about holidays celebrated by English language learners in their home countries. PLUS, holidays are excellent conversation topics for ESL classes. 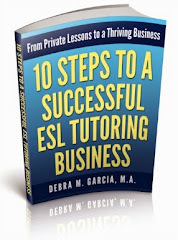 They are a great opportunity for ESL students to use their knowledge and to share it with others.